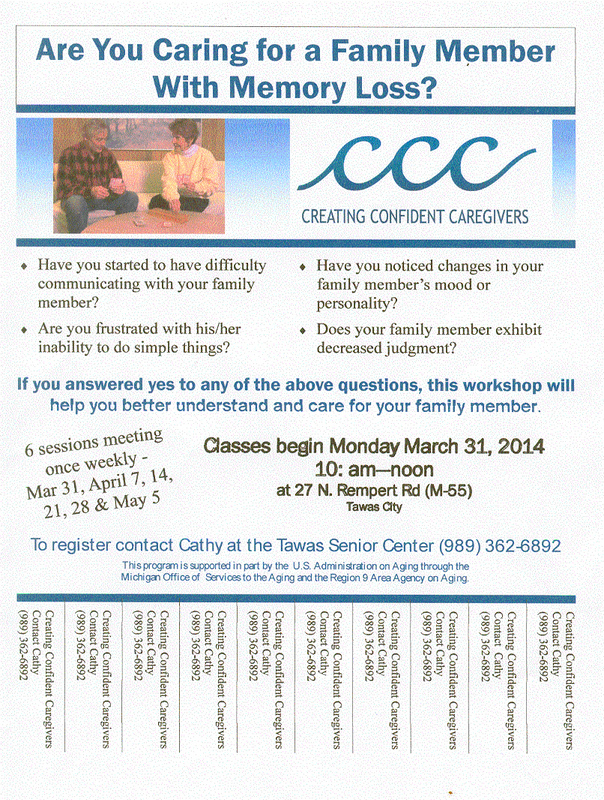 The mission of ICCOA is to promote the well-being of seniors living in Iosco County. Your ICCOA provides various services, including meals and activities at our several centers throught the county, home-delivered meals, and in-home services, such as homemaking, personal care, and respite services. To learn more about your ICCOA and the services we provide, please activate the links on the left. 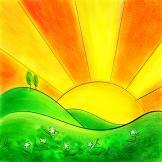 ICCOA Proudly Serves the “Sunrise Side” County of Iosco in Northeast Michigan. 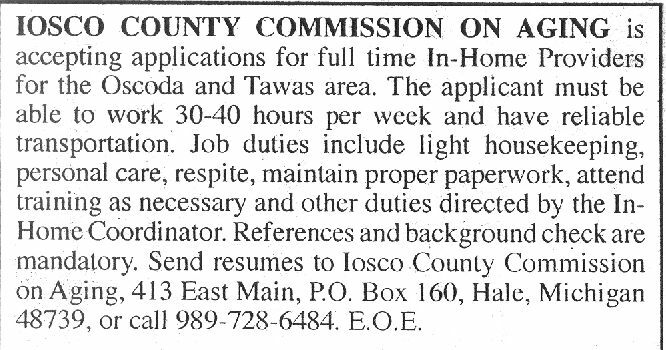 Welcome to your Iosco County Commission on Aging!